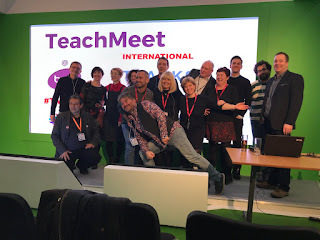 In January, I visited BETT for the first time and was thrilled to co-host the first International Teachmeet at BETT. 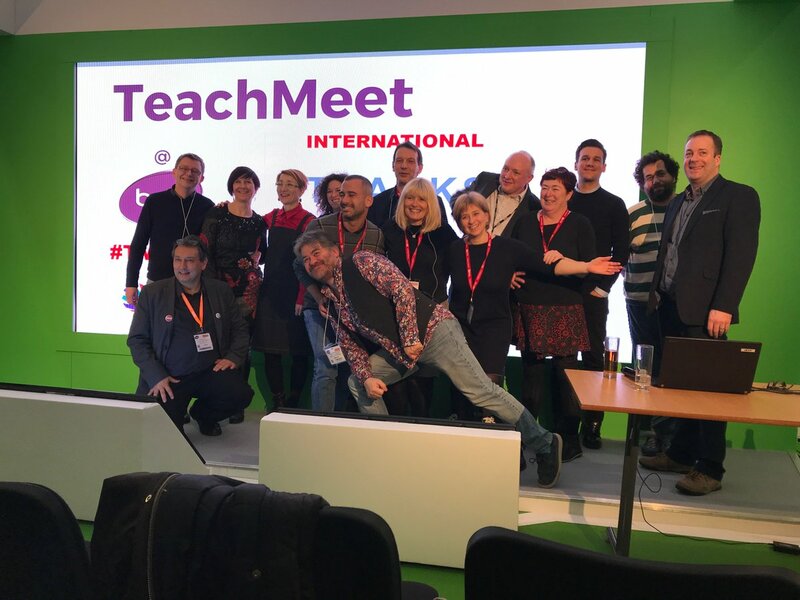 It was a wonderful event of sharing best practice by 14 inspiring teachers. 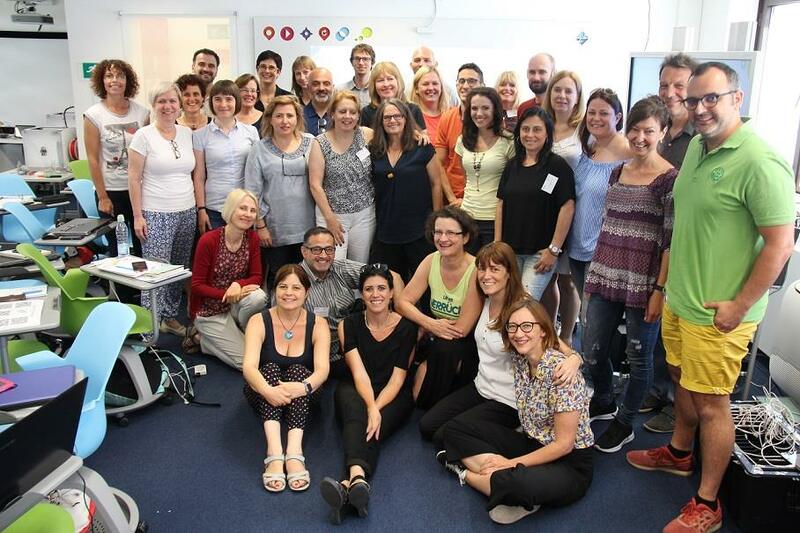 In July, I co-designed and co-hosted the third run of a highly successful course at the Future Classroom Lab in Brussels, Creativity and Innovation in My Classroom. The feedback Bart and I received from our participants was excellent and we are now preparing our 4th edition of the course. In October, I was delighted to have been selected to design and deliver a two-day course on Developing eTwinning KA2 projects for language development by the Maltese National Agency (EUPA) in St. Paul's Bay in Malta. 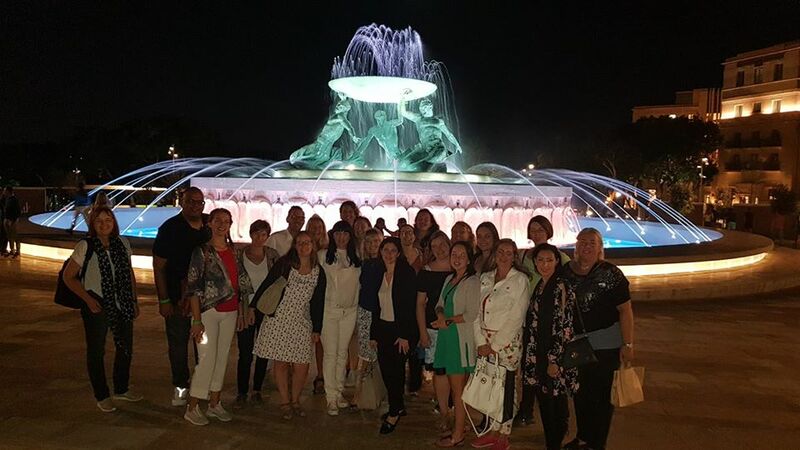 It was a huge pleasure to work with 29 teachers from 10 countries. In November I designed and delivered a two-day course on Flipped Classroom at the Future Classroom Lab in Brussels. There were 20 teachers from 9 countries and I think it was a fantastic course, I dare say one of the best I have ever led. And last but not least, my longtime wish came true: my husband and I visited Australia. We stayed there for three weeks and spent unforgettable time with our Australian family and friends in Adelaide, Sydney, Hobart and Melbourne.